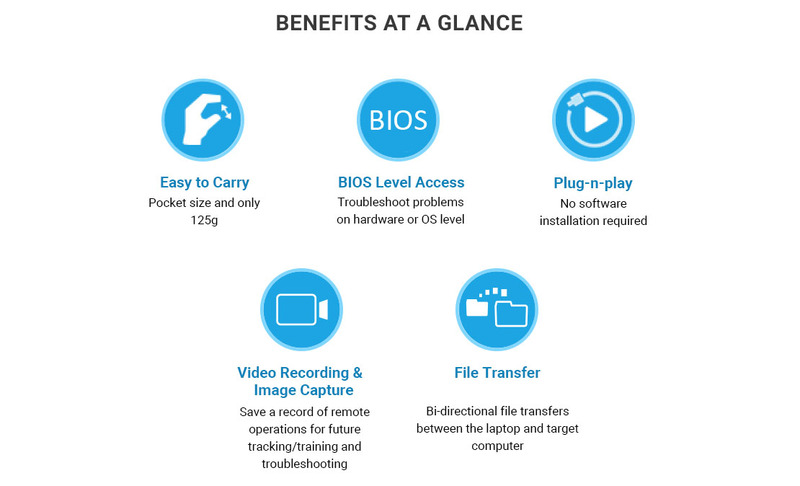 REQUEST A TRIAL NOW ! 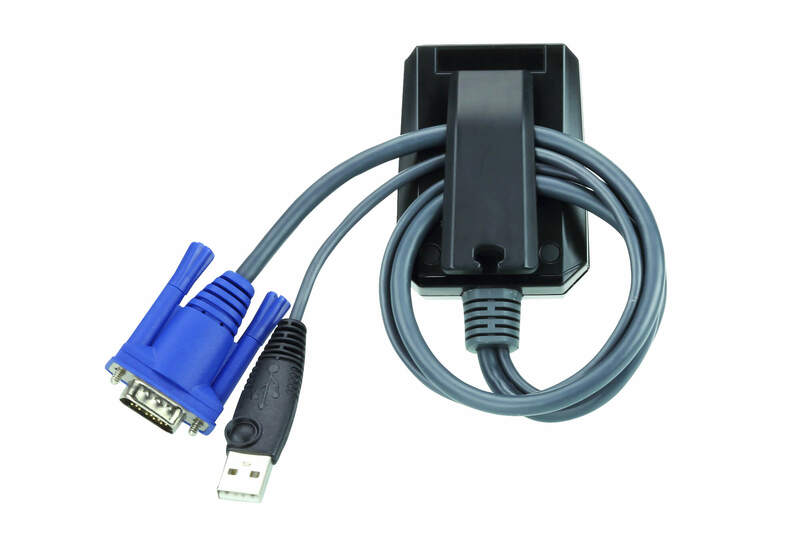 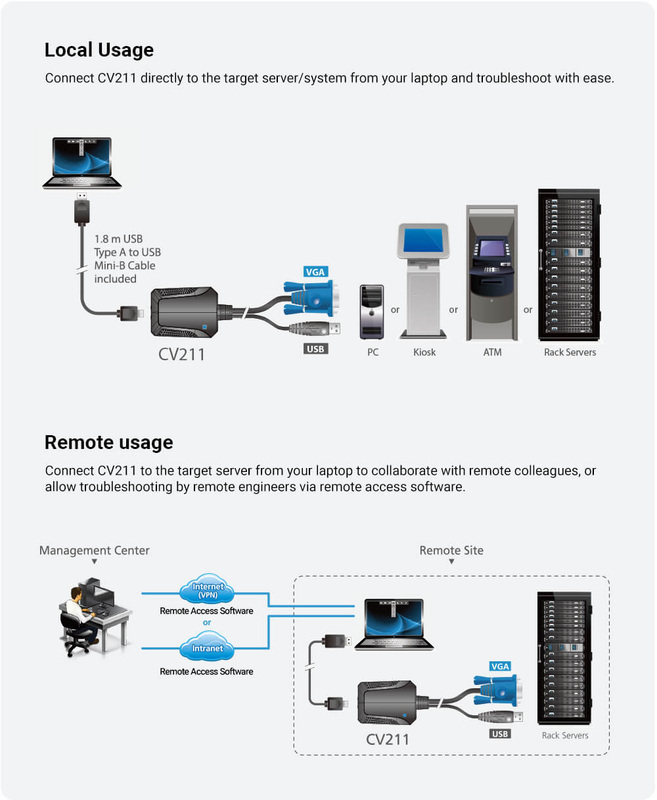 The CV211 Laptop USB KVM Console Crash Cart Adapter provides a direct Laptop-to-Computer connection to servers, computers, kiosks and ATMs. 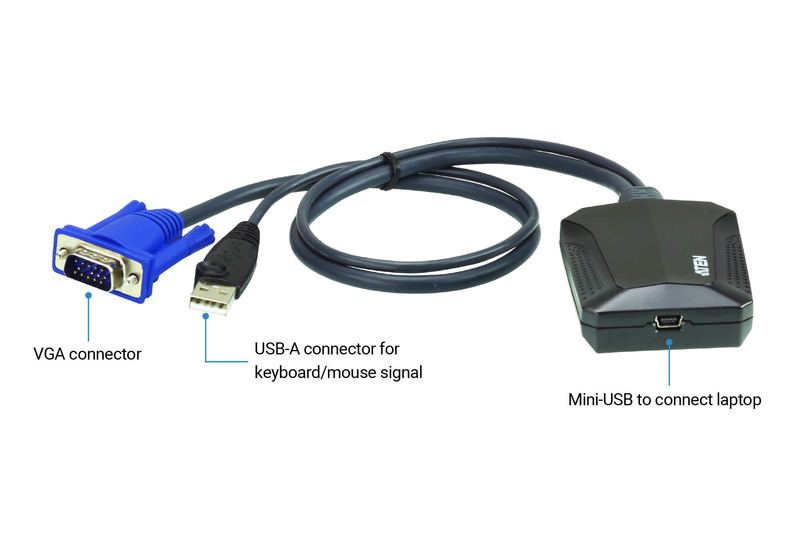 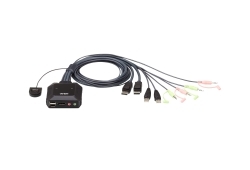 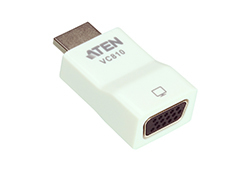 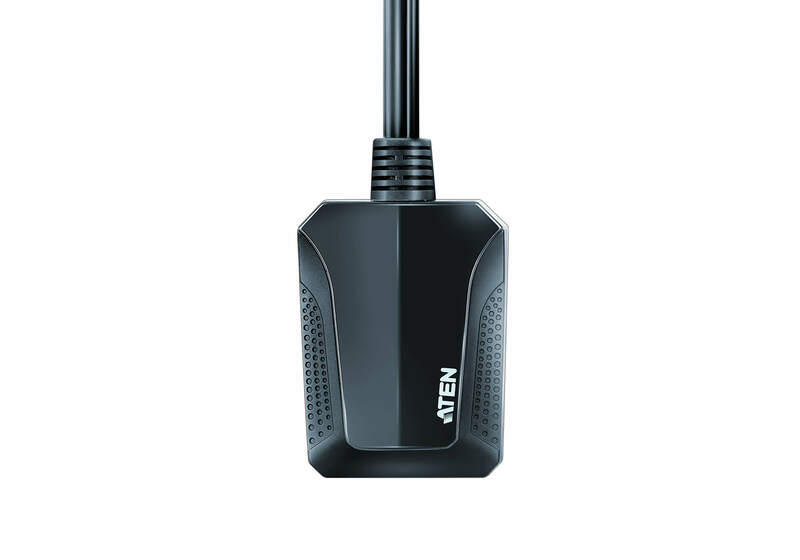 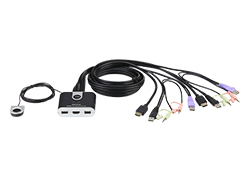 Recommended for on-the-go IT professionals, the CV211 eliminates the need for heavy crash carts while offering BIOS-level access, bi-directional file transfers, hotkey macros, video recording and screenshots through a USB 2.0 and VGA composite cable. 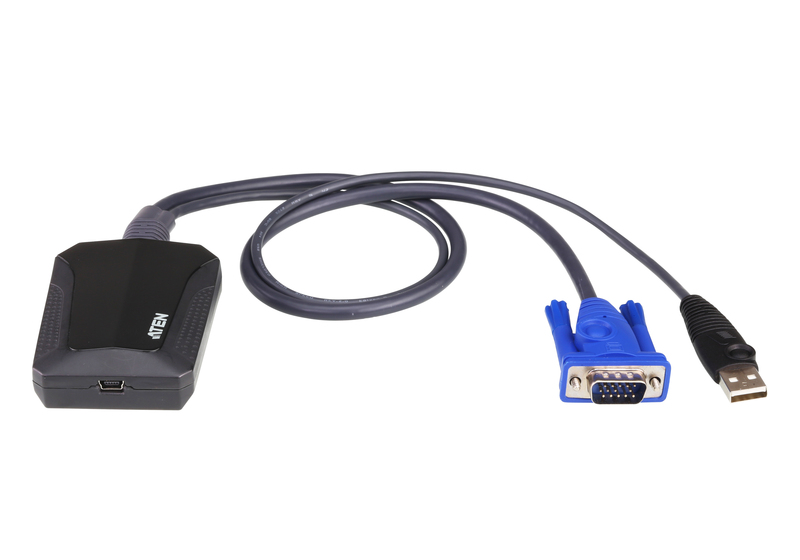 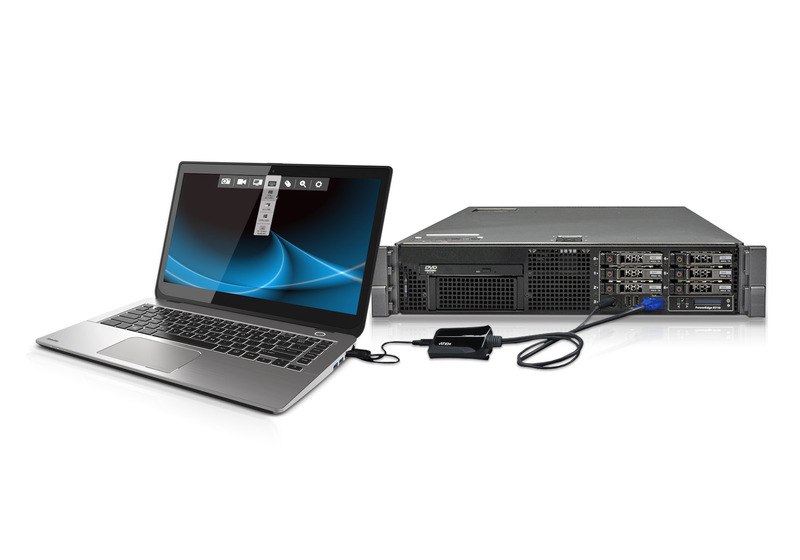 The innovative virtual media function provides file applications, OS patching, diagnostic testing and software installations through the CV211』s intuitive graphical user interface (GUI) which provides easy operation and fast remote access. 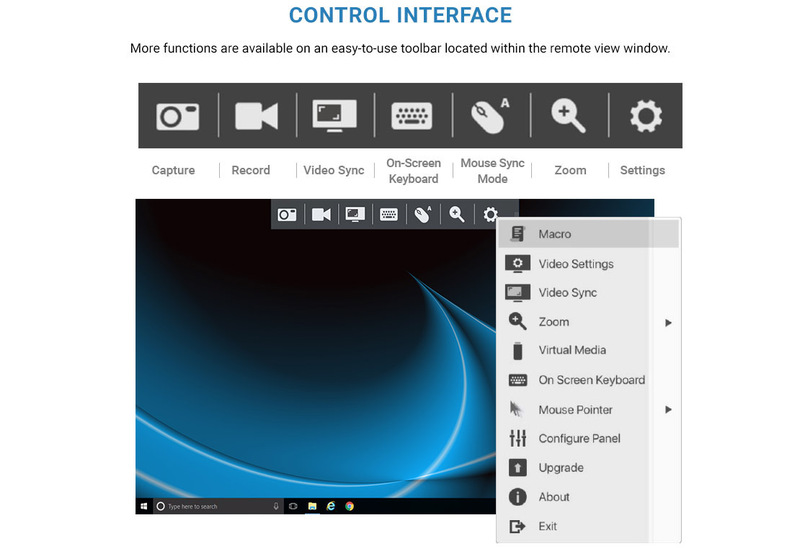 The GUI console window can be adjusted to the exact size and resolution of the remote computer's desktop by resizing the pane automatically, or you can manually adjust the window size as you see fit. 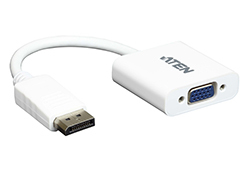 This allows you to view the target computer's entire desktop without needing to use a scroll bar. 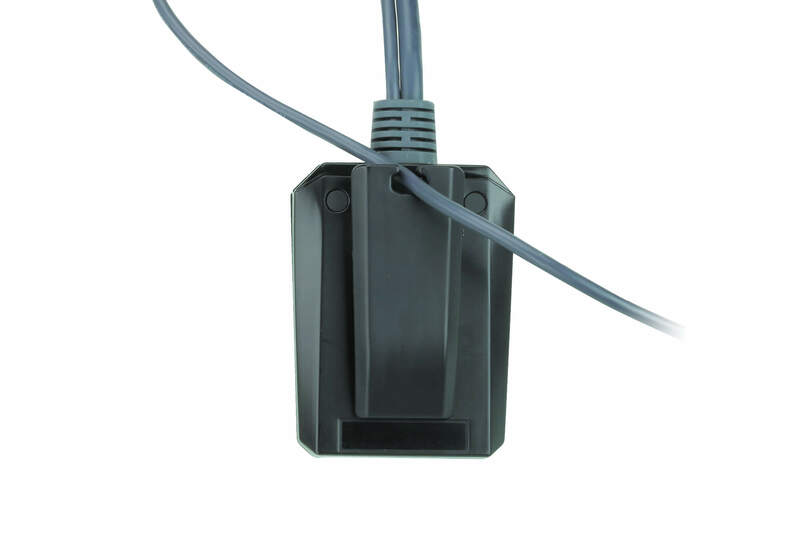 In addition, the unique cable clip design is utilized for easy tidying of disorganized cables while the CV211 is being used and transported. 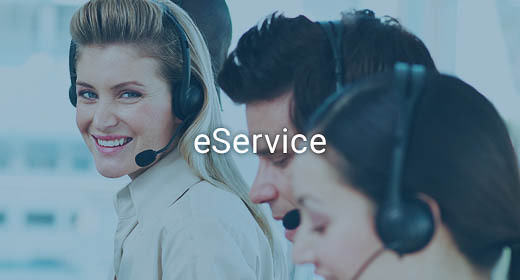 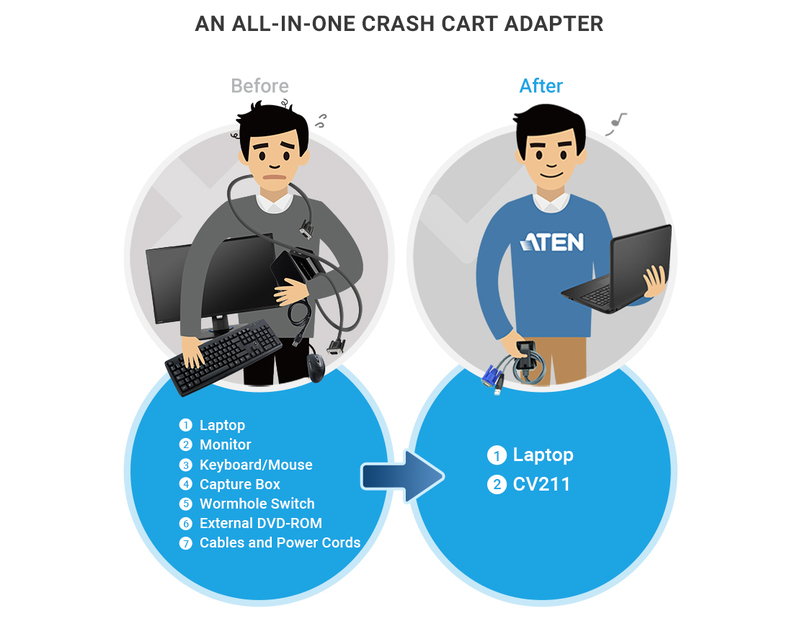 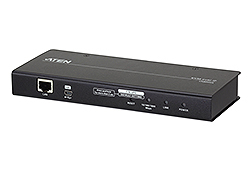 The CV211 is the perfect crash cart replacement to troubleshoot systems that are difficult to reach or where internet access is not available or permitted.